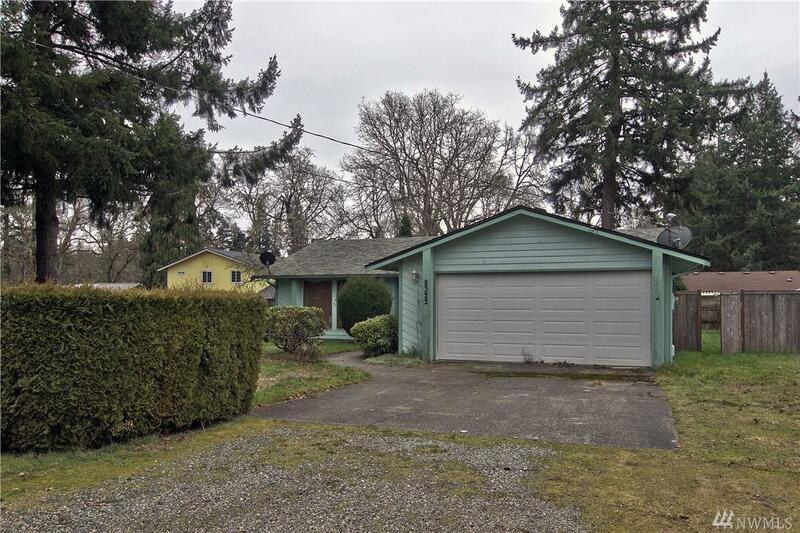 Lovely 3 bedroom with two .75 baths rambler and two attached garage. 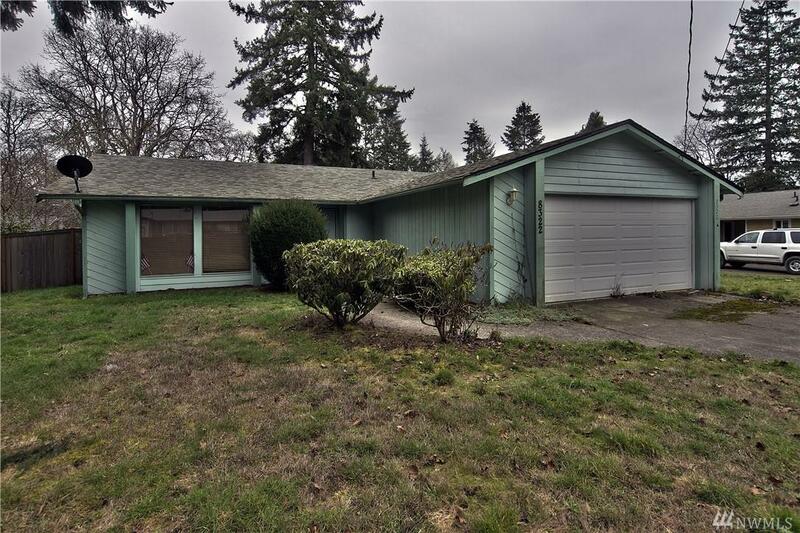 Conveniently located close to shopping, recreation on American Lake and I-5 access. Minutes to Joint Base Lewis-McChord and the VA Hospital. Let your inner creativity shine to update this home.